The Office 365 Security and Compliance Center already provides access to malware trends, real-time reports, and granular threat details. Microsoft is now adding organizational insights such as anomalous behavior or repeat policy offenders. Did you know that Office 365 can replace your telephone system? 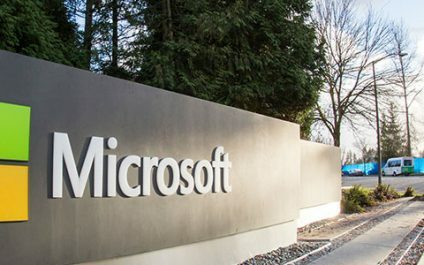 In January 2018, Microsoft announced Calling Plans for Canada was in public preview. Today, we are excited to announce the General Availability of Microsoft Calling Plans for Canada. Please contact us for details on purchasing. All current Calling Plan features will be available to customers including domestic, international, and lower minute plans. Today, we're proud to announce that we are starting the roll out of retention policies for Microsoft Teams. The roll out is expected to complete within the next few weeks.